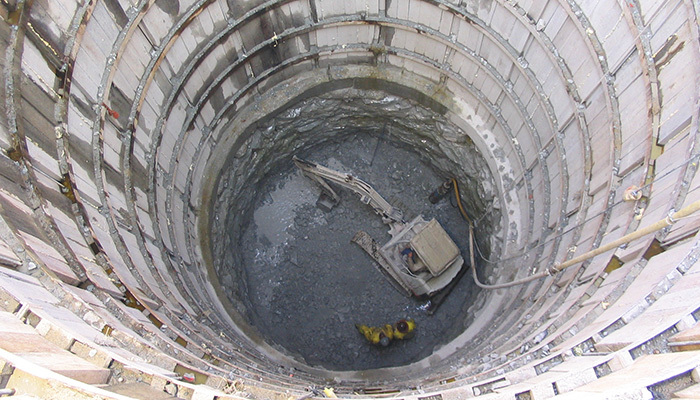 The Little Calumet Leg was the last project of Phase I of the MWRDGC’s Tunnel and Reservoir Plan (TARP). 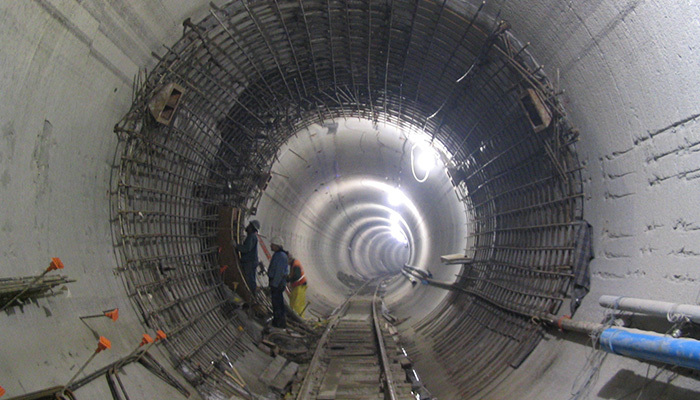 Construction of the Phase I tunnel systems commenced in 1975. 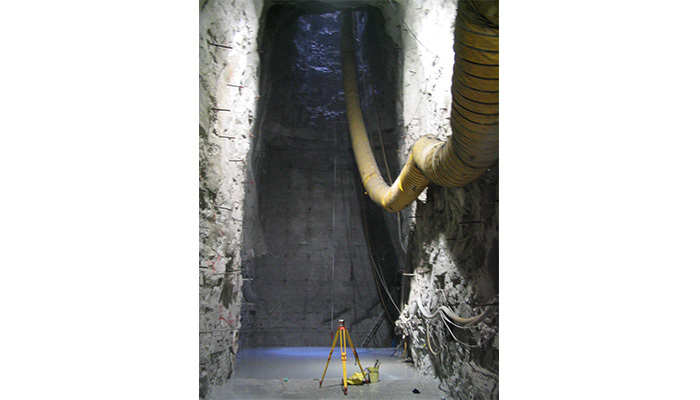 The total system consists of 109.4 miles of deep, large diameter, rock tunnels providing 2.3 billion gallons of volume to capture combined sewer overflows (CSO’s) that previously discharged at hundreds of outfall locations. 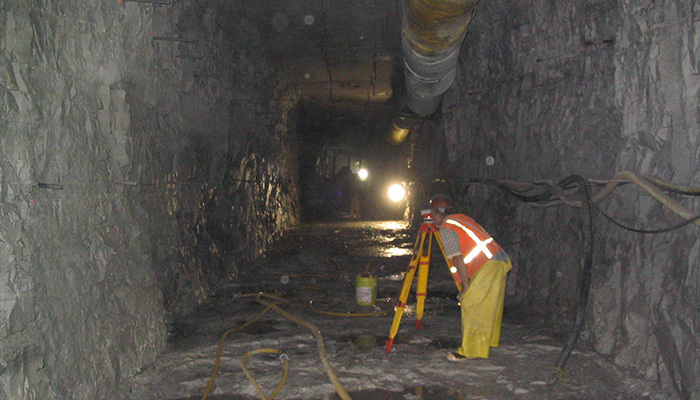 The Little Calumet Leg was a massive project that included 10 drop shaft sites spread over 8 miles and connected by a 16 ft. finished diameter tunnel that averaged 200 ft. deep. 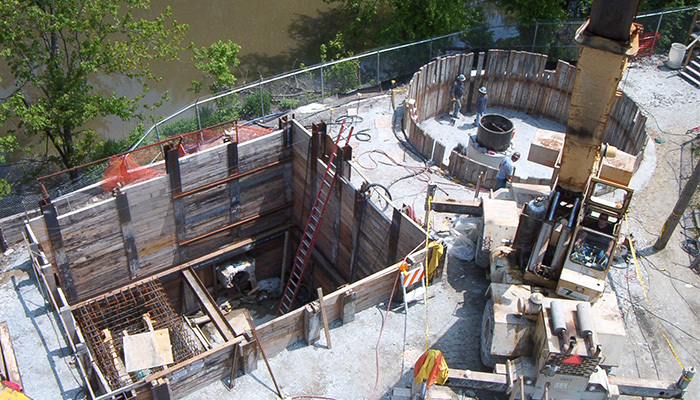 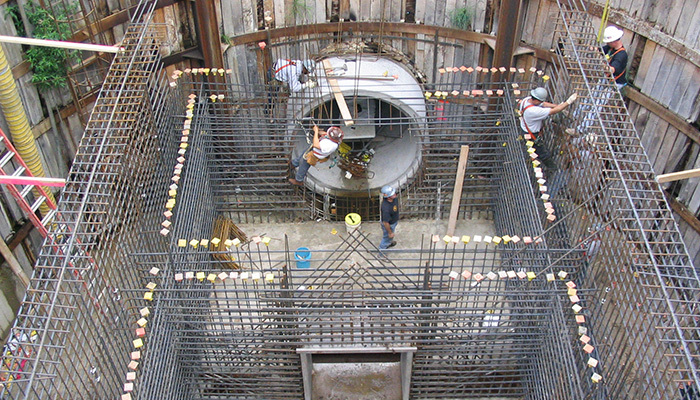 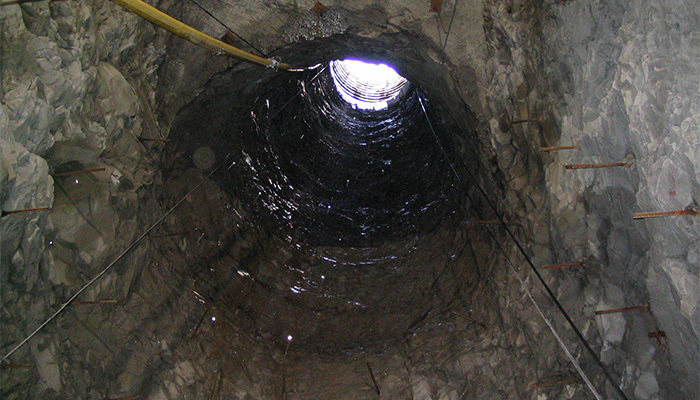 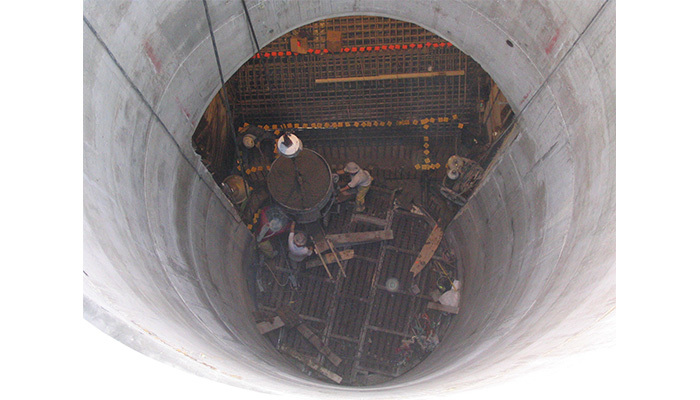 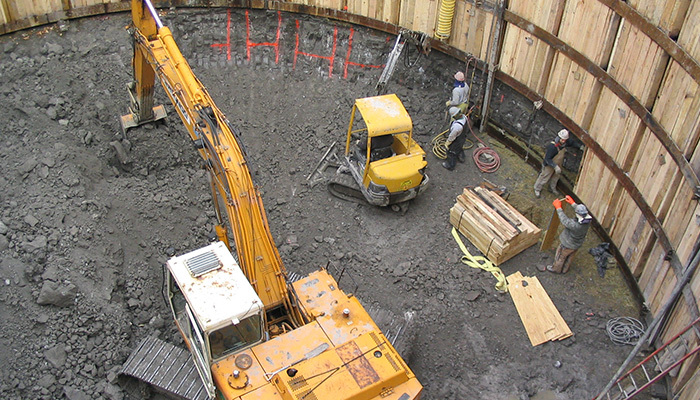 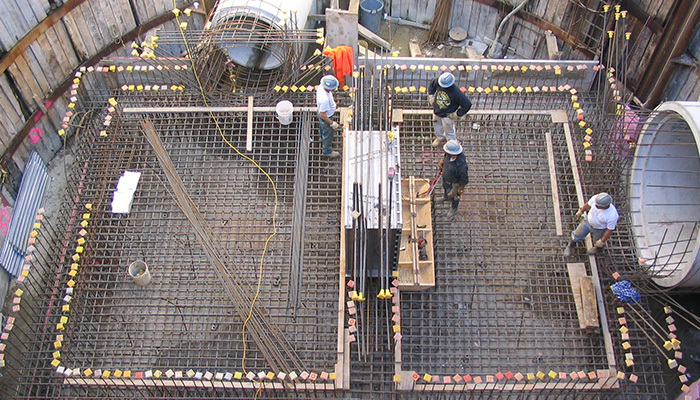 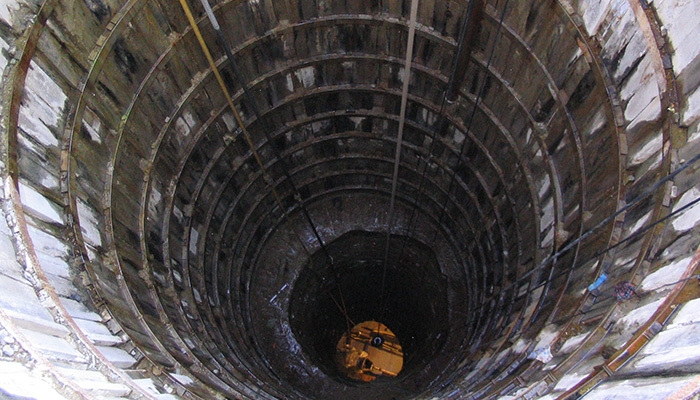 Collectively, the 10 drop shaft sites included approximately 100 near surface structures and 18,650 ft. of near surface sewers constructed via tunneling. 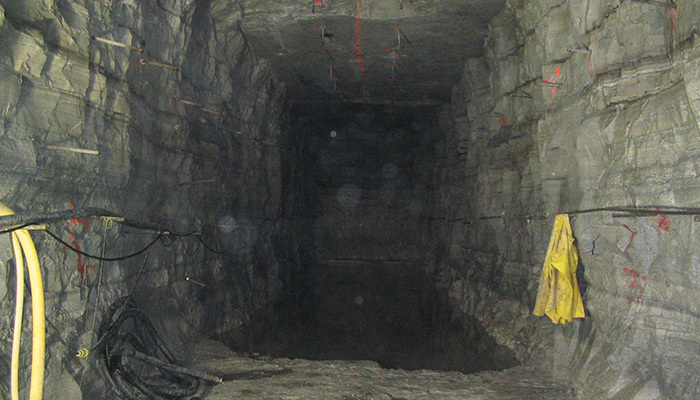 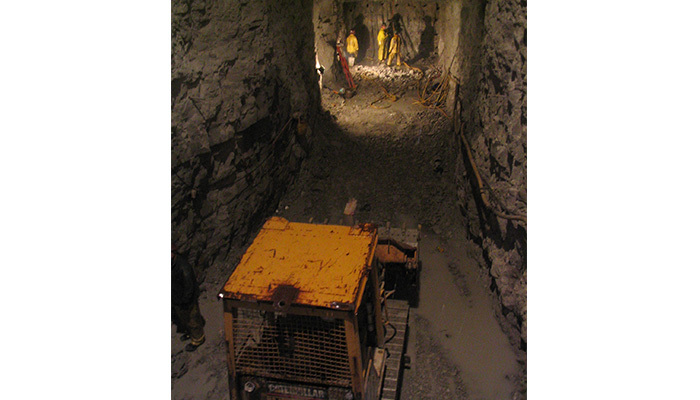 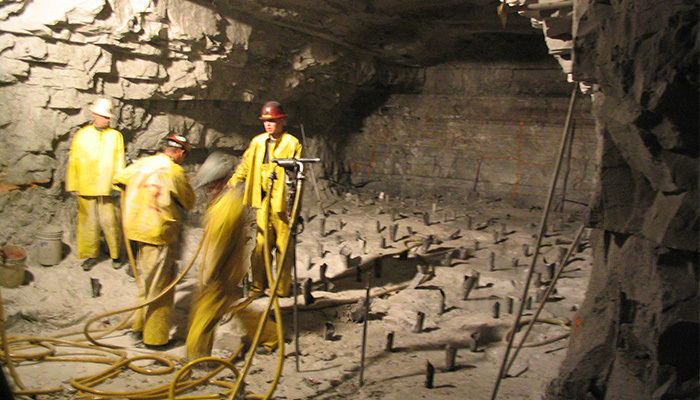 Excavation methods included drill & blast, ribs & lagging, hard rock tunneling, micro-tunneling, pipe jacking and hand mining.